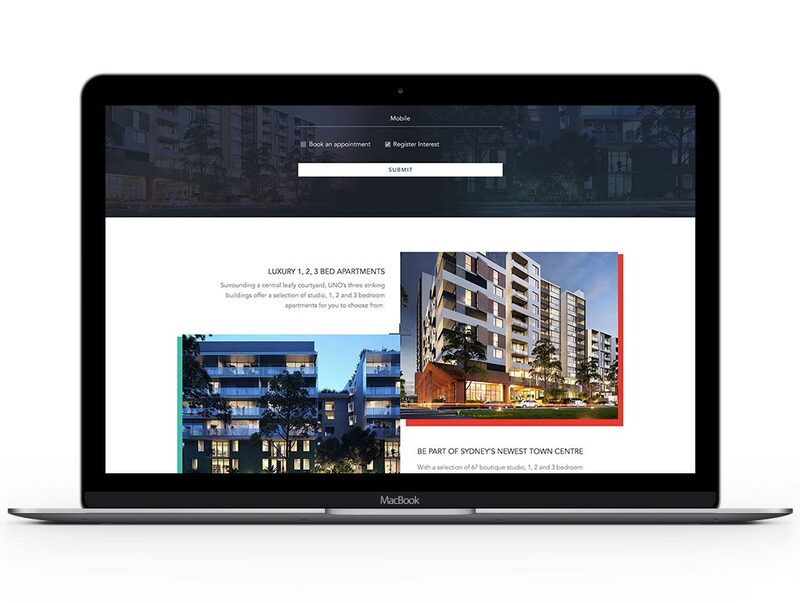 Adcorp was engaged to develop overarching creative and media strategy for two iconic developments who were being launched at the same time in Sydney’s Green Square Town Centre, to showcase the unique opportunity to buy or invest in Sydney’s newest hotspot. Adcorp’s media team utilised the latest and richest audience data to profile potential buyers and develop a strategy that would reach, inspire and engage and implemented a major media strategy which engaged audiences in a cross-platform digital, outdoor, social and print environment. 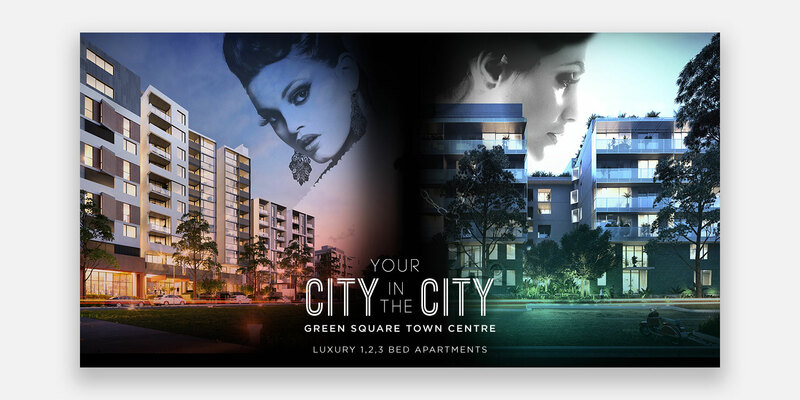 The overarching creative messaging connected the 2 developments as a unique opportunity Uno and Jade has their own unique proposition. 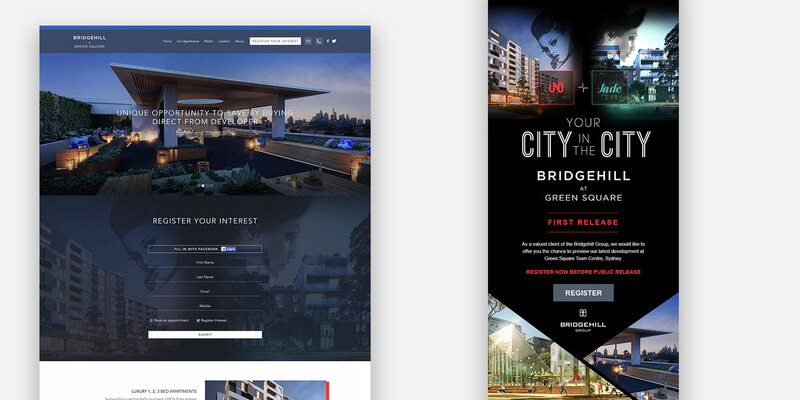 ‘Your City in the City’ reflects the benefits of both sites and was supported visually with images and type carefully selected. 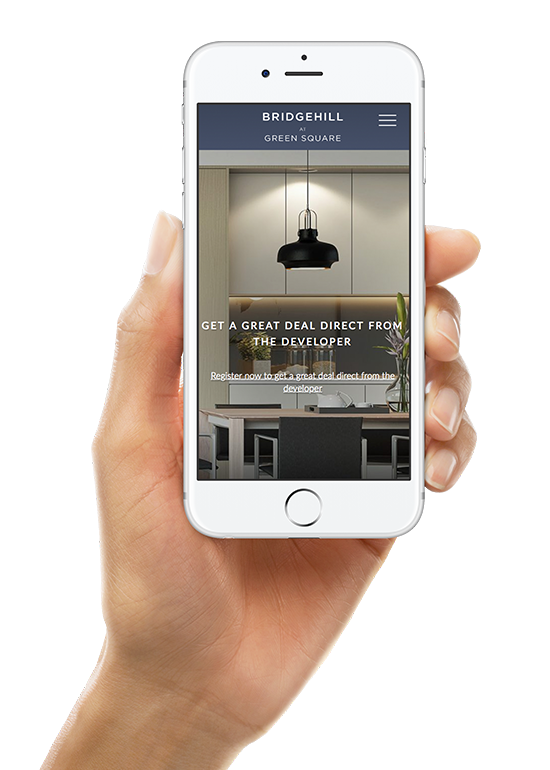 Website was user intuitive and geared towards pushing enquiry conversions and other site goals. Split testing on hero images and headlines was done to further optimize to conversion. 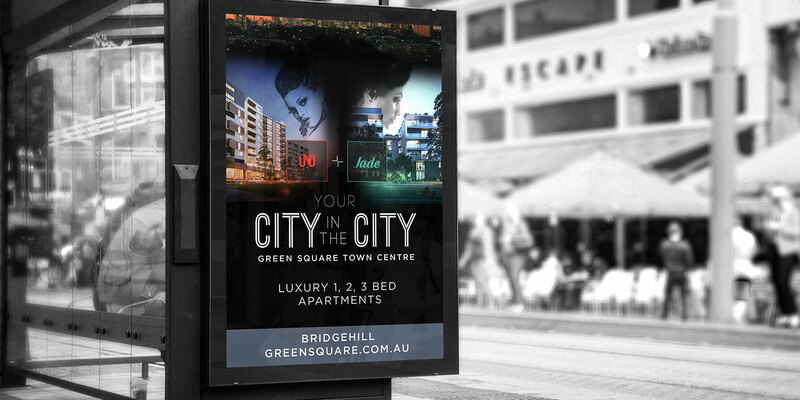 Strategically placed at key demographic areas around Sydney. Awareness campaign at train stations around location of development.